Rich Ford Edgewood makes it easy to secure affordable financing or lease terms when you purchase a new or used vehicle. Our finance experts are committed to finding you the best deal, no matter your credit situation. We work closely with trusted financing sources and can help find you a loan with a low rate and flexible terms. New and used car finance packages are available for all Fords and other makes. Stop in today fill and out a credit application and take advantage of our financing deals for the Ford Mustang, Explorer, Focus and any other models we sell. Let us assist you with processing your credit application or evaluating your Leasing options. Are you concerned that your credit history will hold you back from owning the vehicle you want? Don’t be! 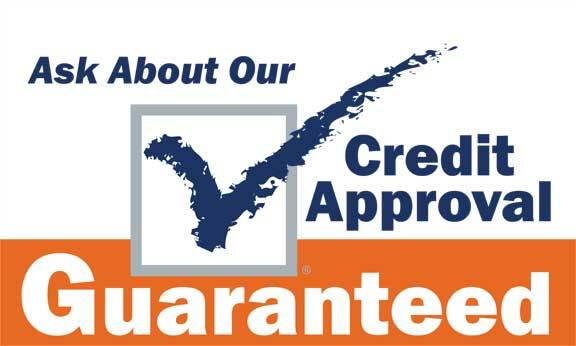 We can help you obtain the credit you deserve. We also have first time buyers programs for those of you that currently have no credit established and all are welcome to come in and learn what Ford credit can do for you. If it’s a new or used car loan, or maybe a car lease you’re looking for, we are here to assist you. At Rich Ford Edgewood, we are committed to helping you obtain a new car loan, used car loan or car lease when others have tried and failed. For your convenience, use our Online Credit Application. We also offer an online car loan calculator. For immediate attention Please Contact Us for more information. Use our free online appraisal tool to estimate the value of your trade-in, and our online payment calculator can help you find out what you can afford. When you are ready to buy or lease, you can fill out our quick online financing application, and our finance experts at Rich Ford Edgewood will help guide you through the rest of the process.